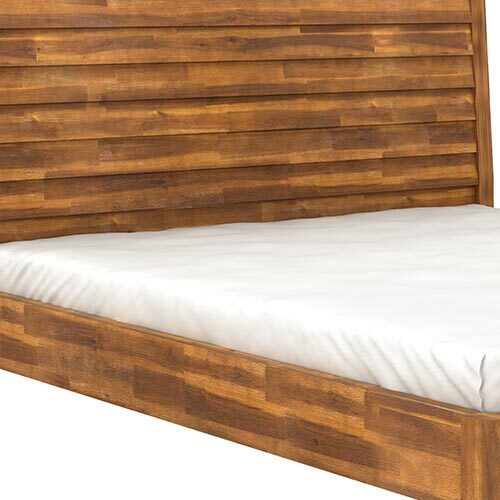 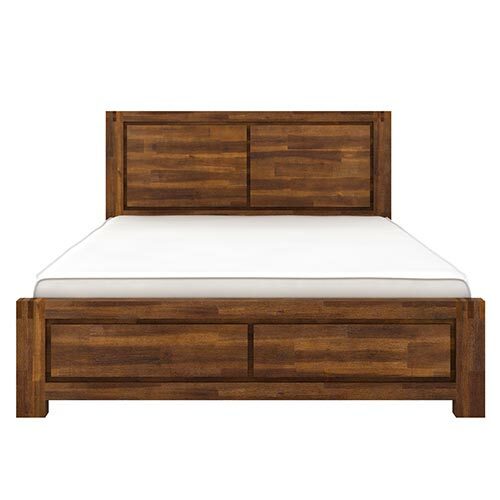 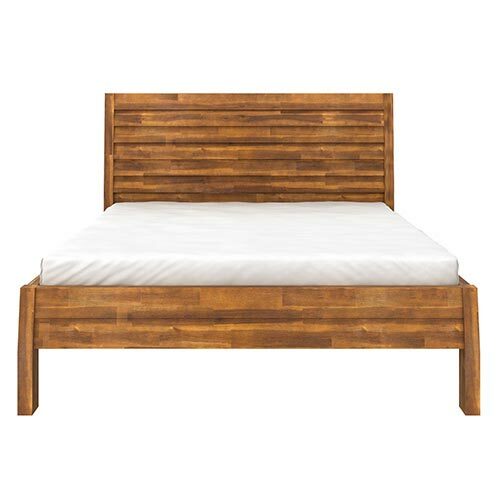 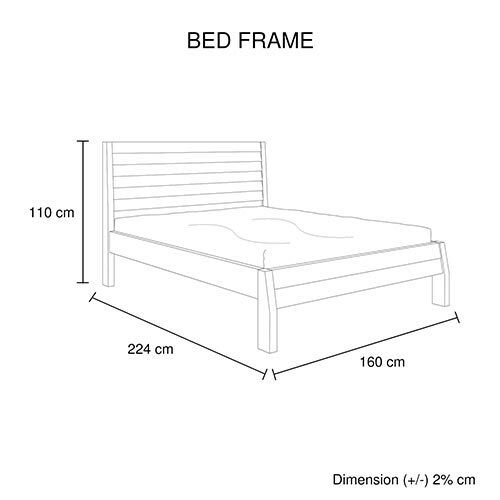 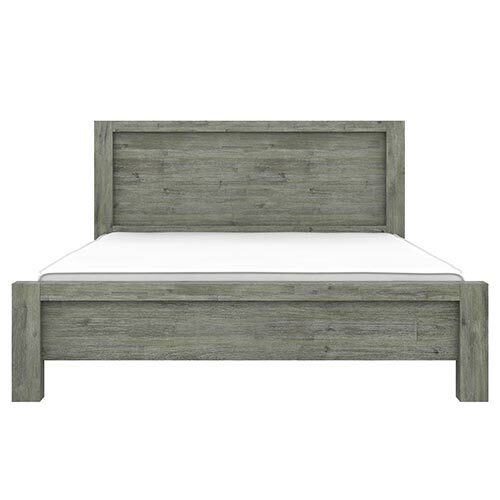 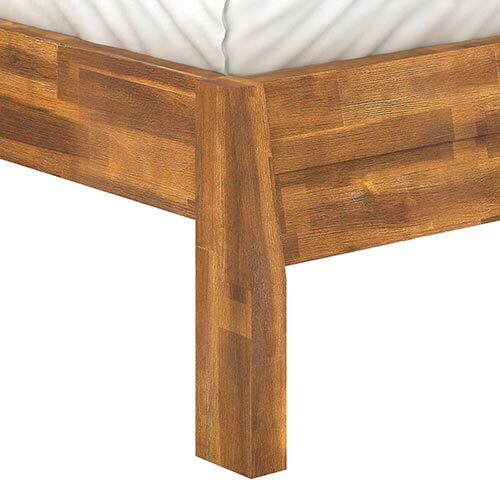 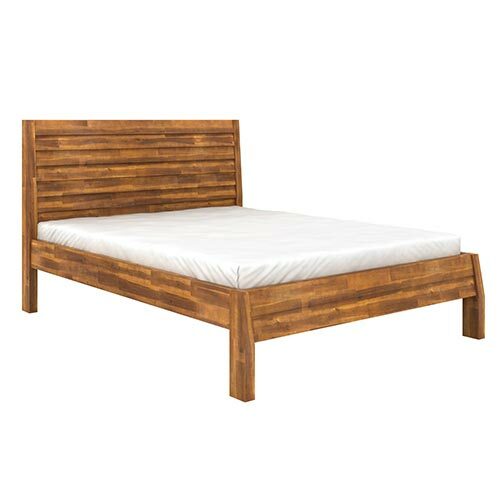 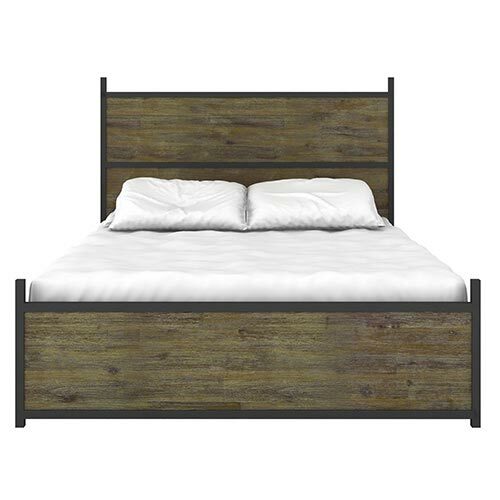 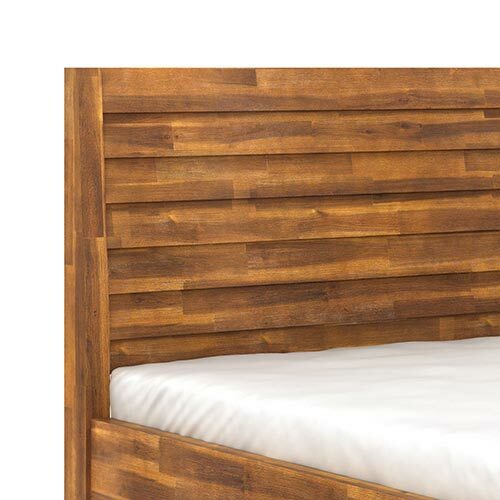 Austin bed frame is made of High quality wood. 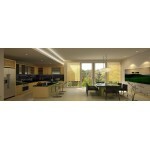 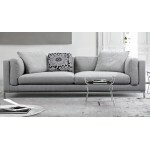 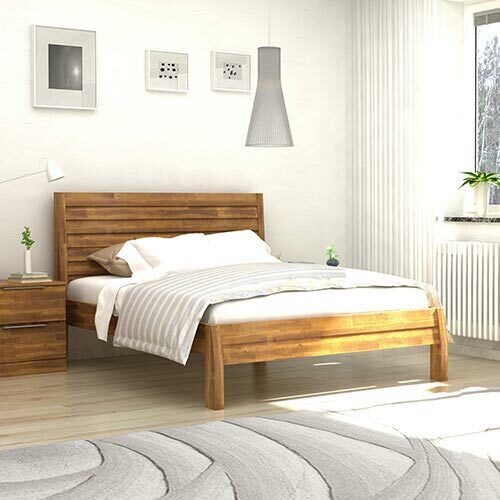 It is one of the best types of wood you can buy for furniture. 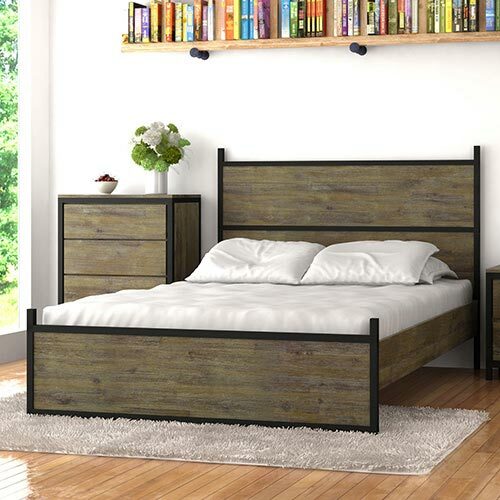 If you’re looking for furniture that is heavy, strong, and resistant to wear and tear, Austin furniture series can meet your needs. 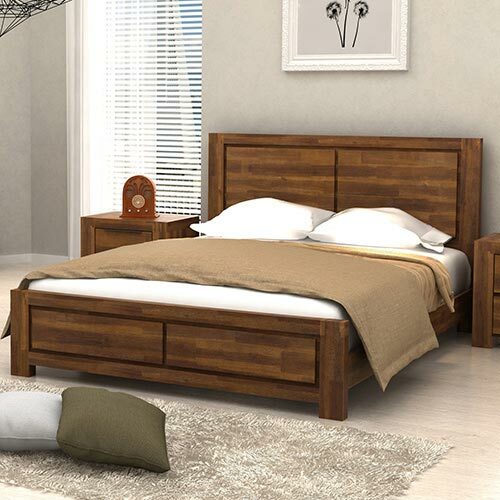 This Queen-size bed can be easily coordinated with other pieces from the Austin series of ‘Melbournians Furniture’ collection. 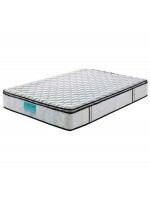 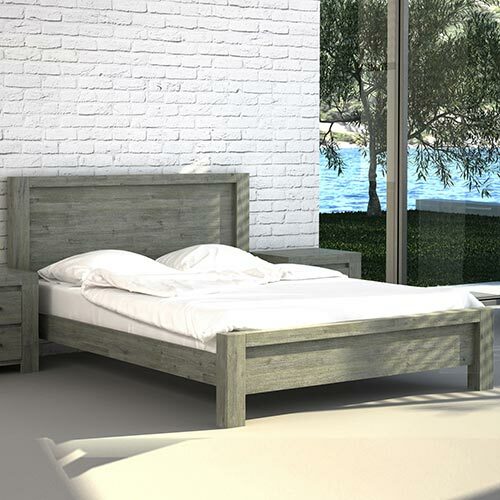 The Bed Frame is elevated with wooden legs which make the bed strong and sturdy and also keep it high from the ground which enables you to clean away the dirt and dust underneath.